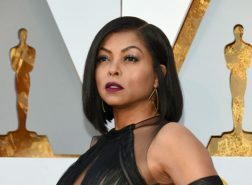 FOX has renewed its hit primetime soap opera “Empire” for a third season, it was announced today by Gary Newman and Dana Walden, Chairmen and CEOs, Fox Television Group. “Empire”was the only broadcast series to earn a Golden Globe Award nomination this year in the category of Best Television Series – Drama. 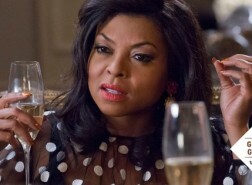 Additionally, Taraji P. Henson won the Golden Globe for Best Performance by an Actress in a Television Series – Drama. The series also earned a Grammy Award nomination for Best Compilation Soundtrack for Visual Media. 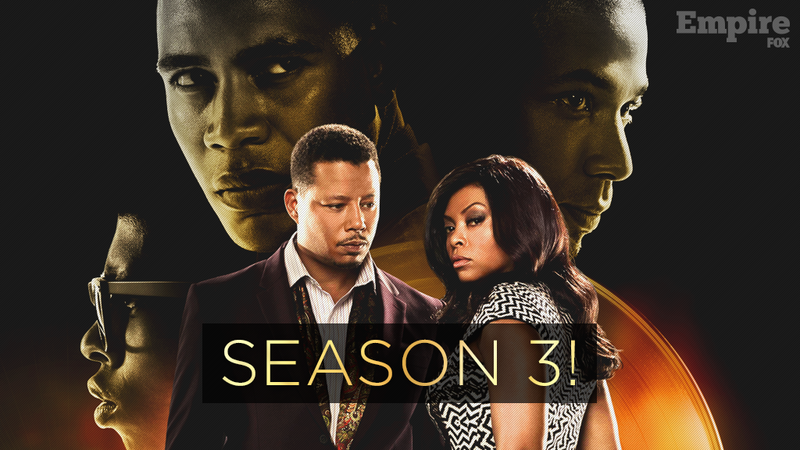 Having taken TV audiences by storm in its record-setting first season, “Empire” returned this season as the No. 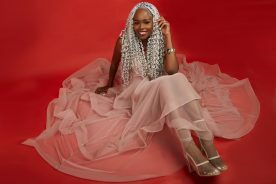 1 series on broadcast television among Adults 18-49, averaging 21.2 million viewers across multiple platforms per FOX’s press release. The series also is the most tweeted-about scripted program on broadcast television on Twitter. 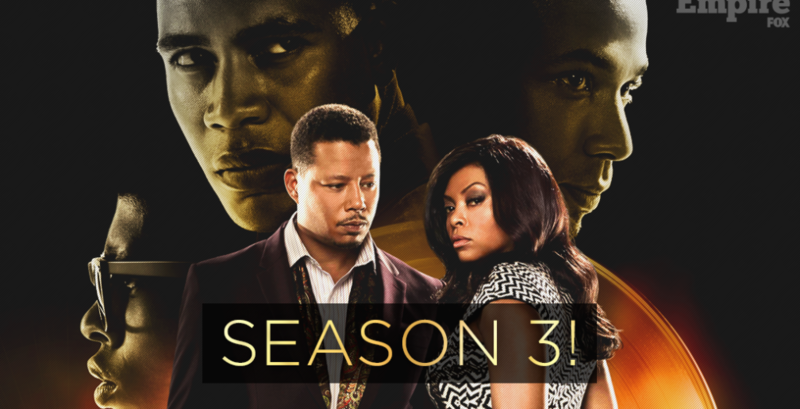 Cookie, Lucious and the entire Lyon family return with a vengeance when the series airs its Season Two spring premiere Wednesday, March 30 (9-10 PM ET/PT) on FOX.